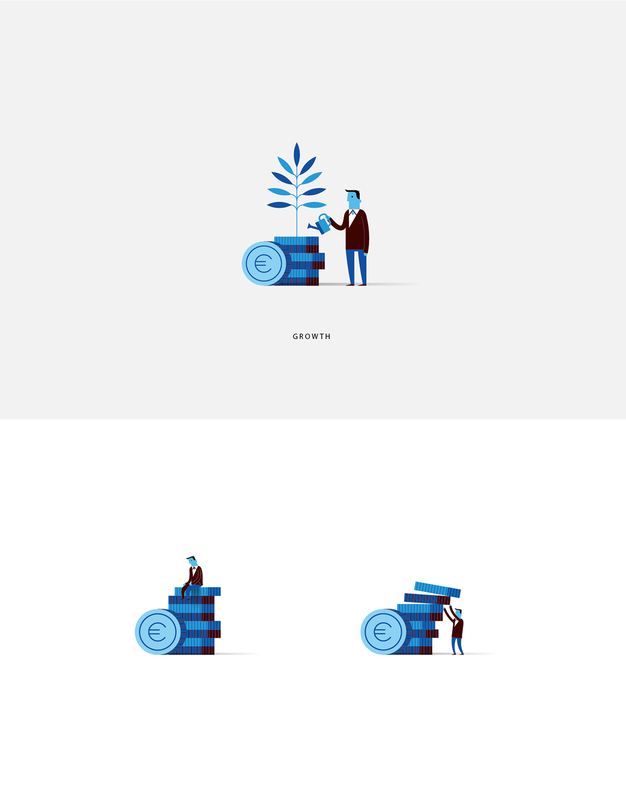 Series of large icons that work as spot illustrations as well. 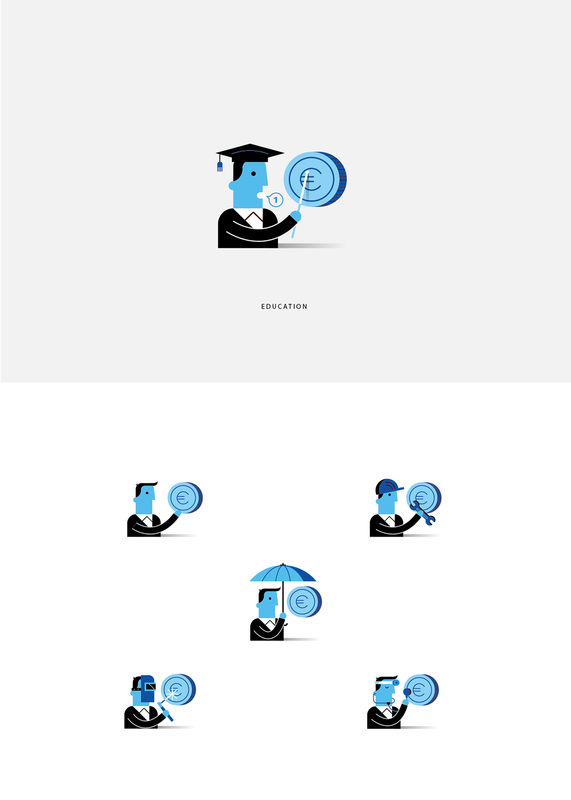 All the pieces are related with business and financial concepts. 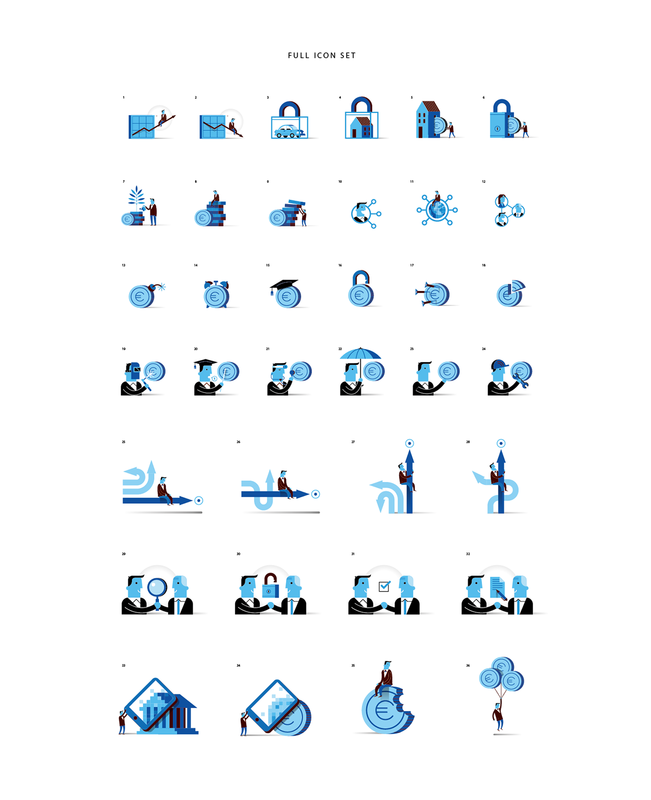 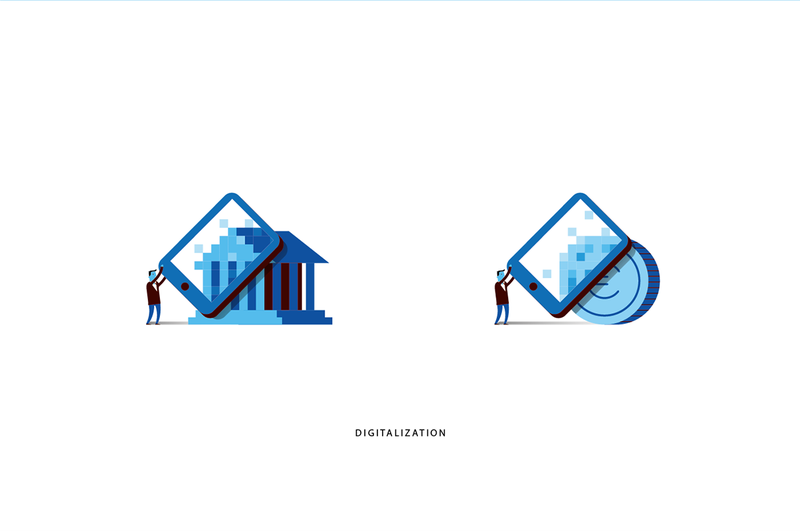 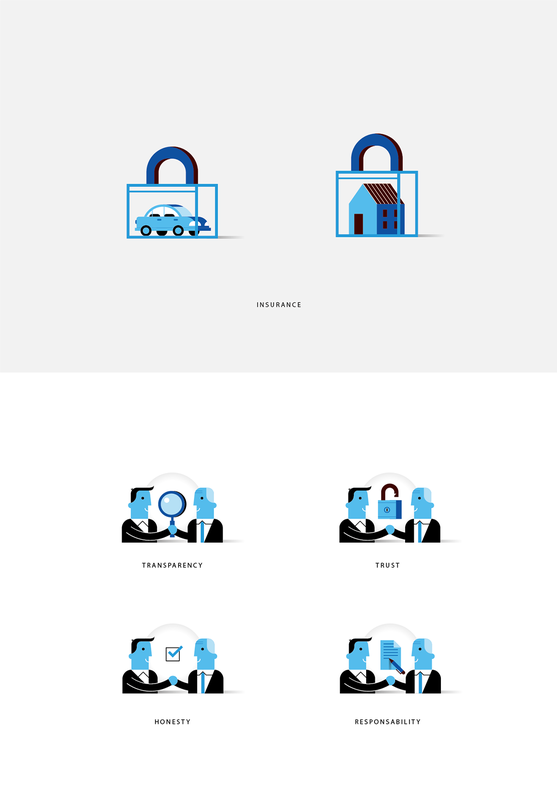 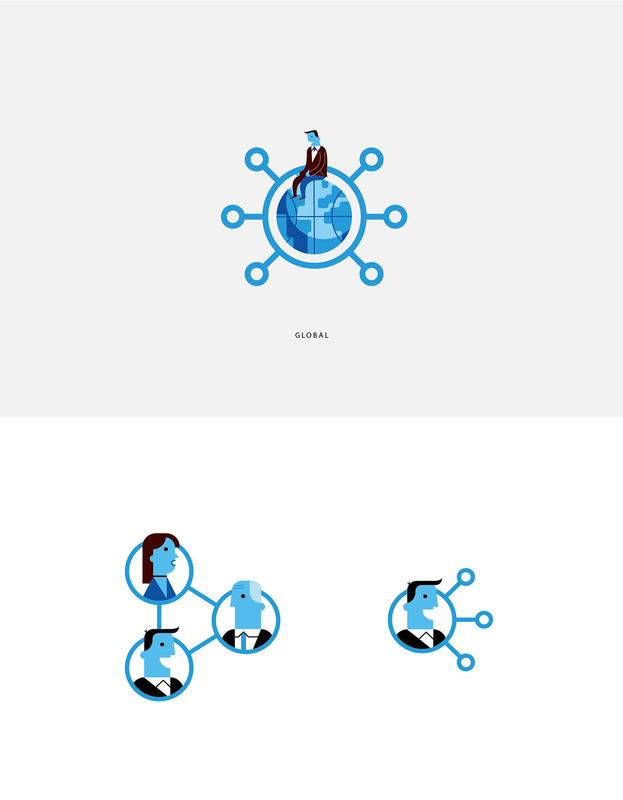 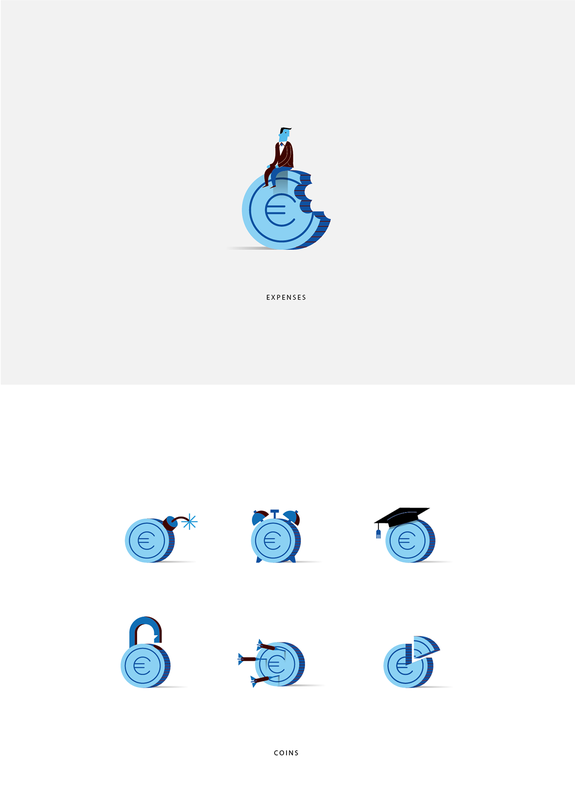 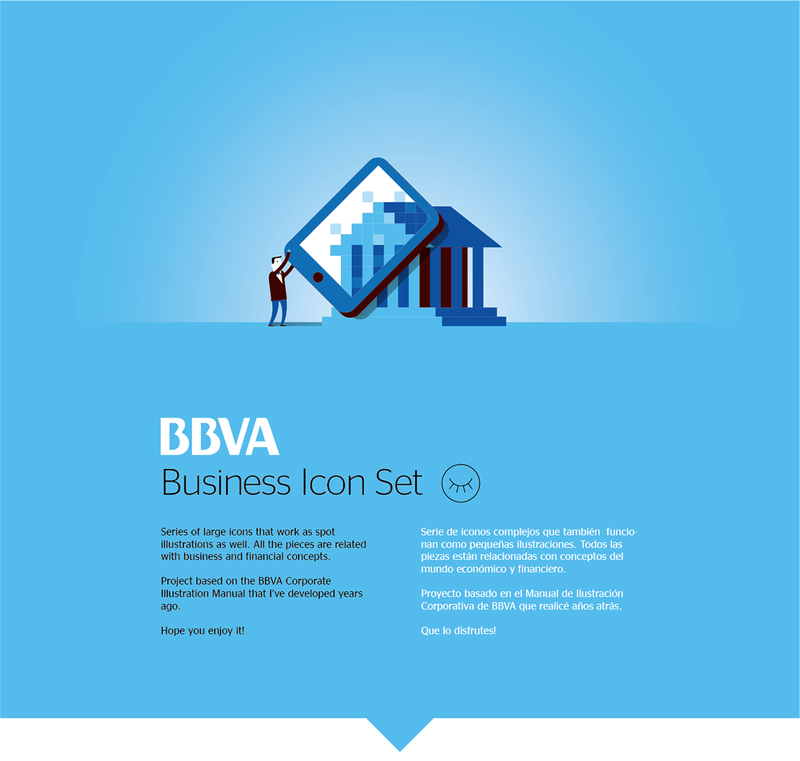 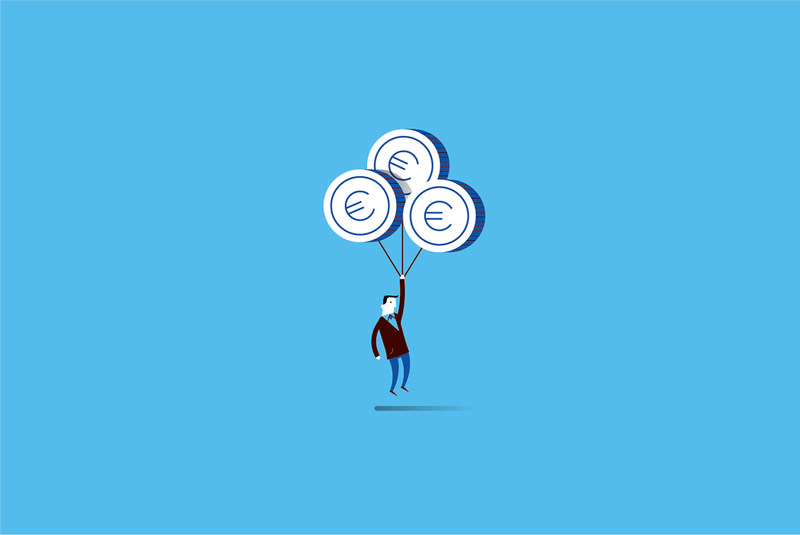 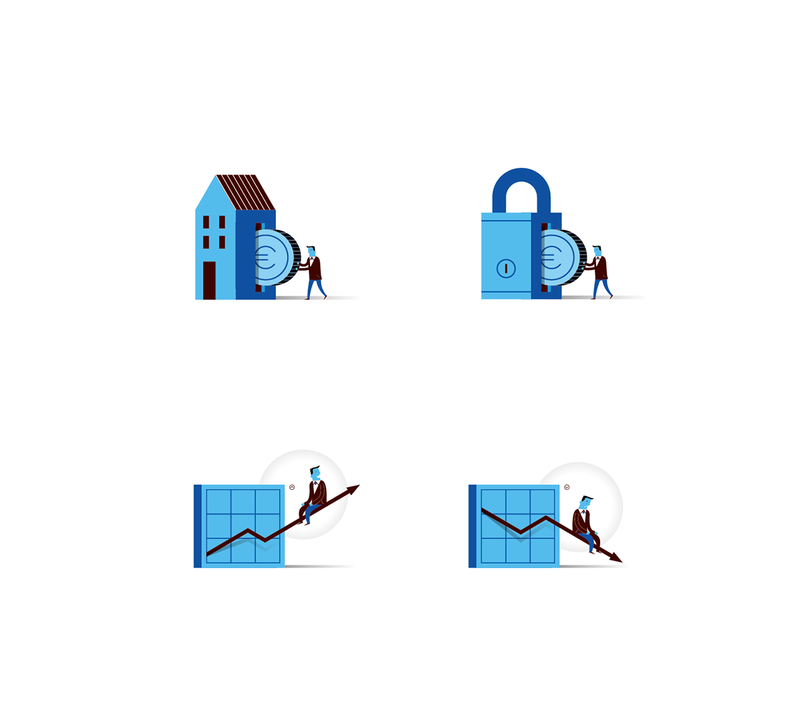 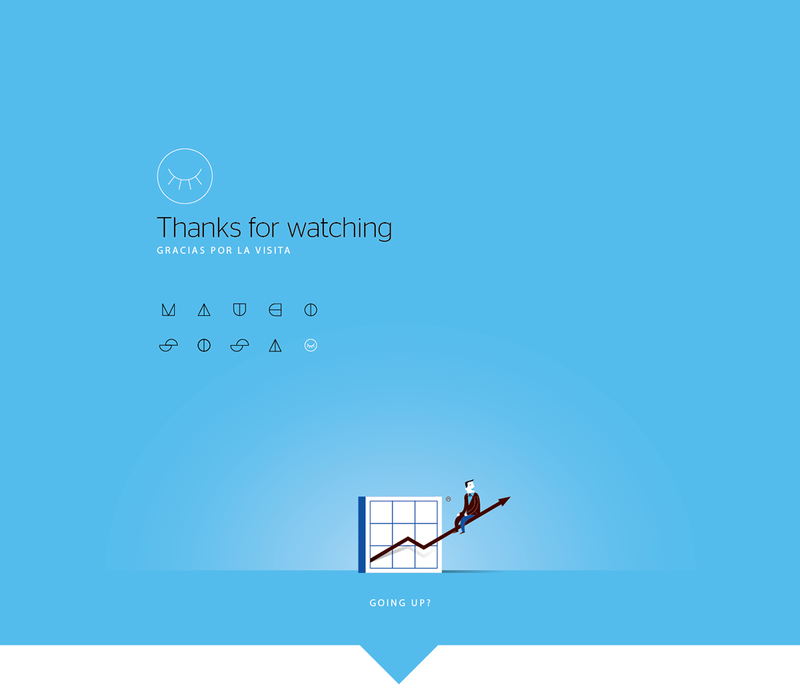 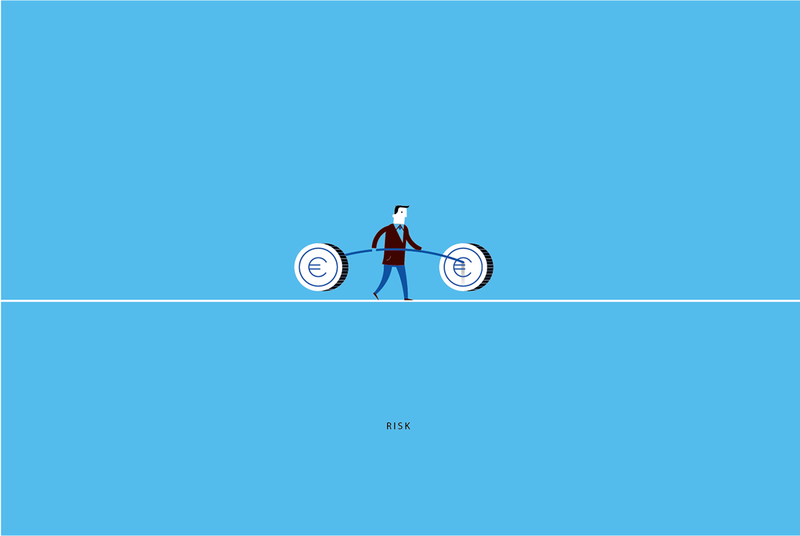 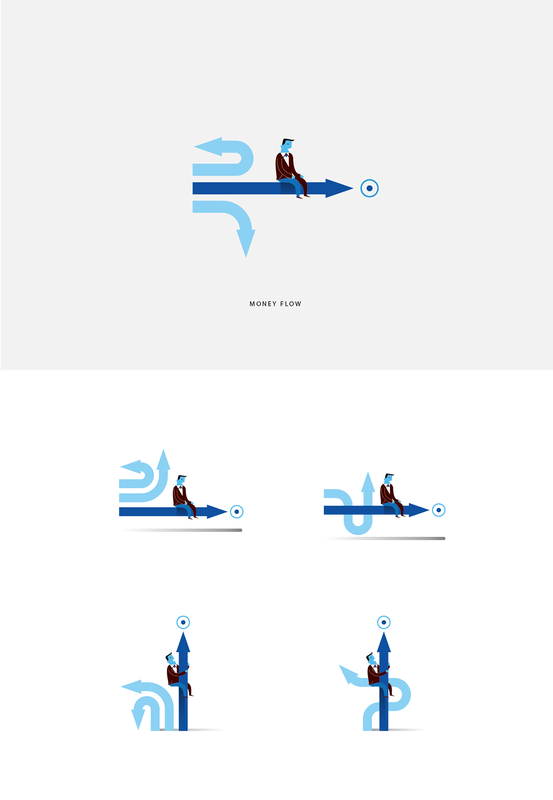 Project based on the BBVA Corporate Illustration Manual that I’ve developed years ago.